Depending who you ask, folks will either tell you that cleaning your ducts is a must or it's just a waste of money. Who can you believe? We're here to help you make sense of this difficult question. First, let's clarify what we mean when we say ducts. In one of our earlier posts, we talked about the duct opening, called the register or vent. 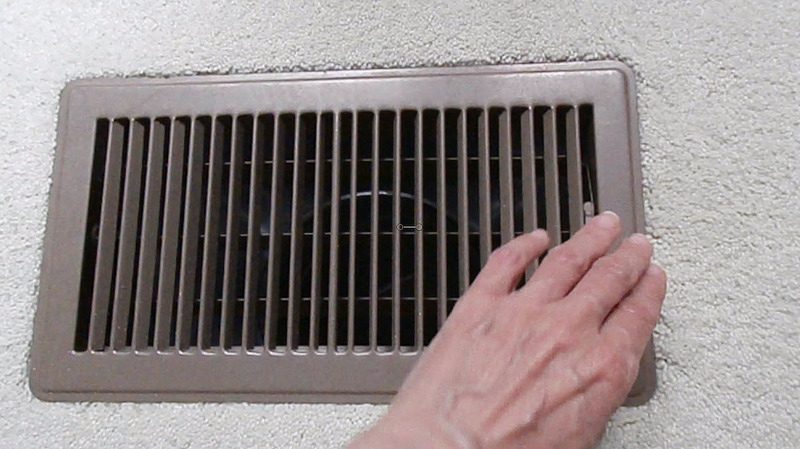 We described how you can clean these yourself, by taking off the vent cover and using a small vacuum or cloth. But when we refer to duct cleaning, we're talking about the many yards of conduit or enclosed raceways that go between your HVAC system the heating and cooling source and the various room destinations the vent outlet. Ducts are often hidden within walls, in attic or basement spaces, or in a crawl space. Duct cleaning requires specialized equipment and must be done by a professionalâ€¦ it is not a DIY project. Duct clean ing is never recommended as routine periodic maintenance. According to the Environmental Protection Agency (the EPA), there is no scientific evidence that regular residential air duct cleaning improves air quality. Checking and changing your system's filters on a regular basis, keeping your system well maintained, having regular inspections, and ensuring moisture doesn't get in are some of the most important things you can do to maintain good air quality and keep your ducts clean. Dirty ducts are often merely a symptom and not the cause of the problem; thus, cleaning them does not eliminate the problem. If you have mold, you have a moisture issue that needs to be addressed. If you're not getting good air flow, there are many possible reasons, each of which should be explored. Don't get talked into getting your ducts cleaned as a treatment for or prevention of allergies. Getting a good filter one that traps allergens - and changing it often is a simpler and more cost-effective solution. Just like wh en treating a medical condition, you must make sure the benefits are worth the risks. Duct cleaning is a fragile operation, and can kick up particles or even cause your ducts to break. Duct cleaning services can run $600 a bit more or less, depending on the size of your house - and can take 3 hours or more. Because ducts typically have bends, tape and screws, there are many places for dirt to get trapped and hide. The only way to thoroughly clean ducts is to remove them and and clean the individual pieces. In that case, you may be better off just replacing the ducts. Eddie Hutton is one of our owners. Click video to see and hear how he sums it up. If you're still on the fence about duct cleaning and live in the Nashville area, call and we'll be happy to come out and do an assessment. **Interstate AC Service does not provide duct cleaning services.